Facebook is overhauling its privacy features and tools. Facebook has endured a fierce backlash since it was revealed more than 50 million users were found to have had their data harvested and given to a political consultancy agency (Cambridge Analytica.) Facebook’s Chief Privacy Officer says the company has acknowledged the damage caused by the ordeal, and is working fast to make it far clearer and easier to view its policies regarding data and privacy settings. They announced in a recent blog post that they have put in place a new privacy shortcut menu, which gives a more streamlined version to access important parts about account security where you can activate two-factor authentication, and control who sees your posts or personal information or what ads you wish to see in the future. The new data management tools can be found on a new page called Access Your Information, here you’ll be able to view your past interactions on Facebook such as likes and comments, with the option to easily delete these. You can download the data you’ve shared on the site i.e. contacts, pictures or posts. 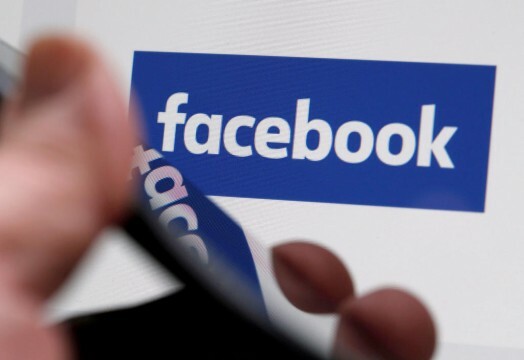 Facebook say these changes have not been prompted by the recent revelations, and that they have in fact been in the works for a while due to new changes in the EU’s GDPR (General Data Protection Regulation) rules that come into effect on May 25th. However due to user trust quickly declining, only time will tell if these changes from the mega social media company will be enough.